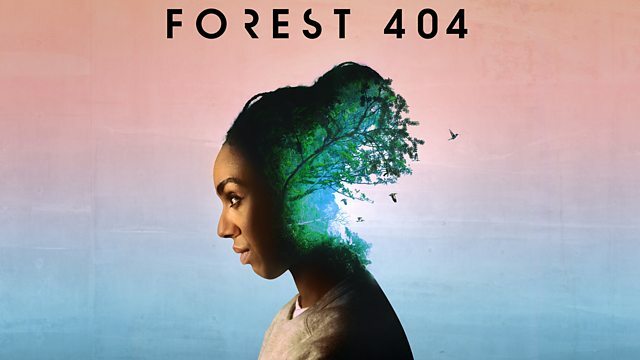 An environmental thriller starring Pearl Mackie, Tanya Moodie & Pippa Haywood. With theme music by Bonobo. Written by Timothy X Atack and directed by Becky Ripley. T1: Why should I listen to trees?